With over 70,000 members, Greenbank RSL knows that our members are our most important asset! 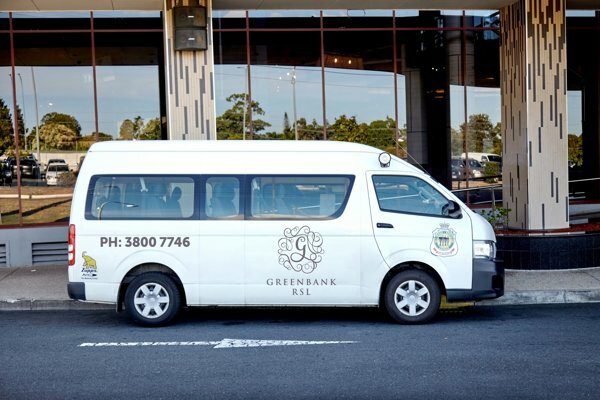 Greenbank RSL prides itself on providing our members with outstanding service, top class facilities and fantastic rewards & benefits. Fantastic birthday offers – earn discounts and rewards for every day in your birthday month! Quick & easy entry to the Club – swipe when you enter to earn bonus points! Why not join the Club today? From as little as $5 for 1 year, you can enjoy all the Club has to offer. It's so easy to join – simply show your approved identification at Reception to get started!